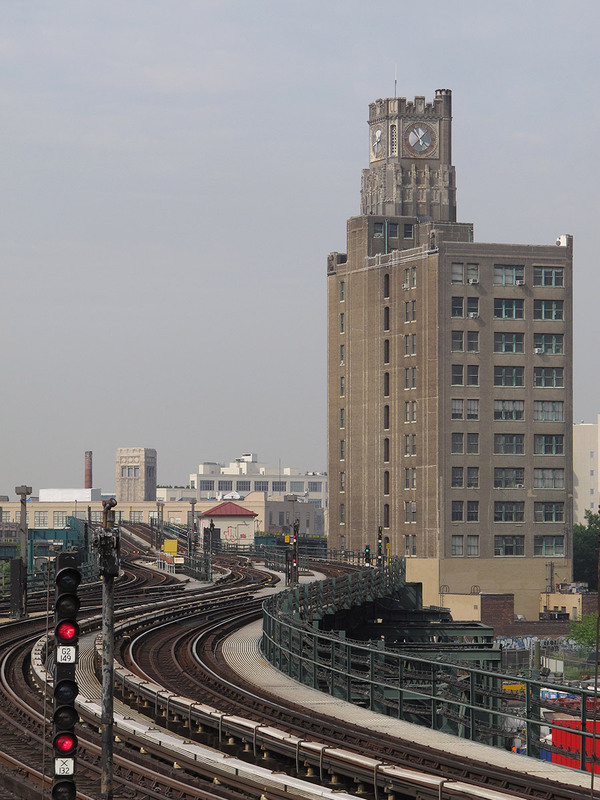 The iconic Long Island City Clock Tower, which has towered over Queens Plaza since 1927, is one of the most significant architectural landmarks in Queens. 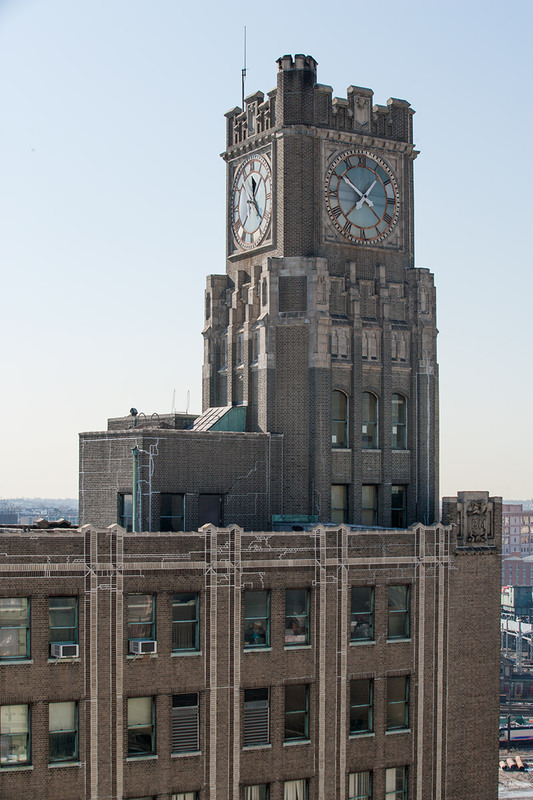 Known historically as the Bank of Manhattan Building (29–27 Queens Plaza North), the Clock Tower was designed by architect Morrell Smith and was the tallest building in the borough until the Citigroup building (1 Court Square) was erected in 1990. 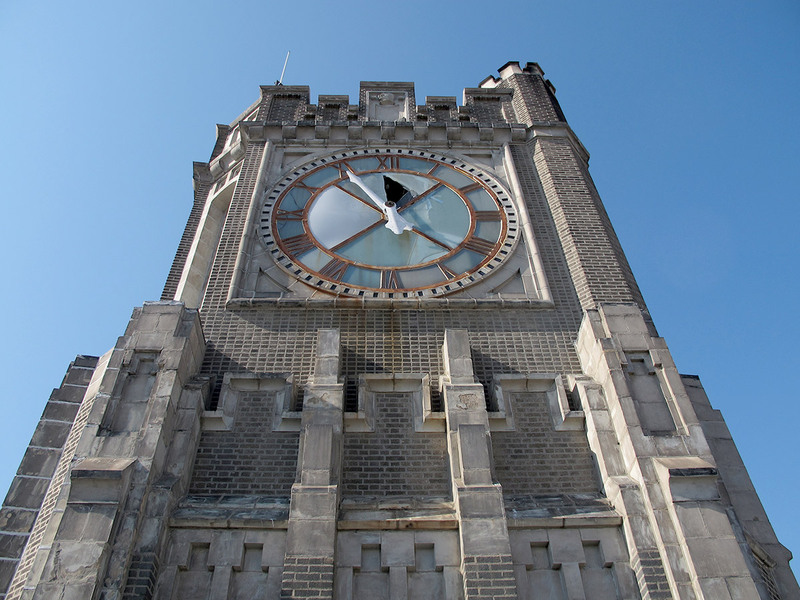 The building's 14 stories—three of which comprise the tower and house its monumental 14' four-faced illuminated clock—are faced with buff-colored pressed brick and Indiana limestone trim and boast neo-Gothic historical references that culminate in the crests and gargoyles decorating the battlements. 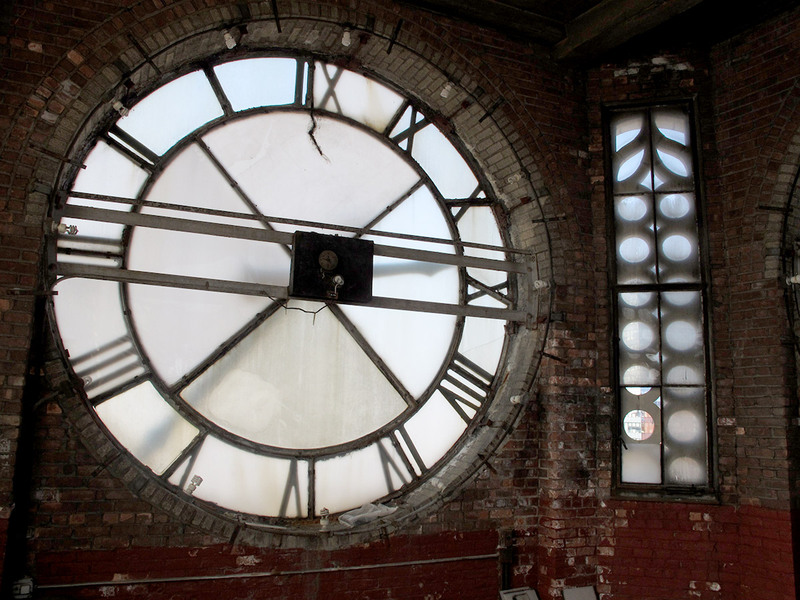 The New York City Landmarks Preservation Commission is currently evaluating the Clock Tower to determine its eligibility for designation, and it has already passed preliminary review. With recent sales of the building, however, we need an immediate and strong show of community support to ensure that it is preserved. 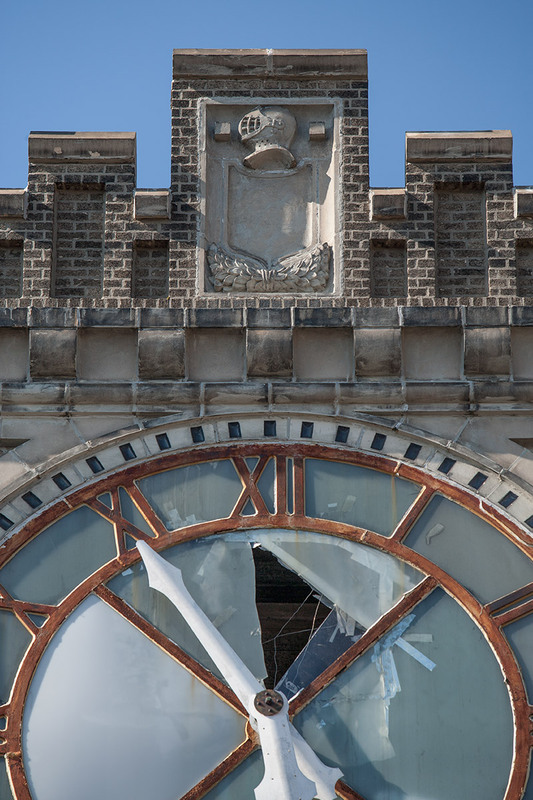 What is the current state of the Clock Tower? 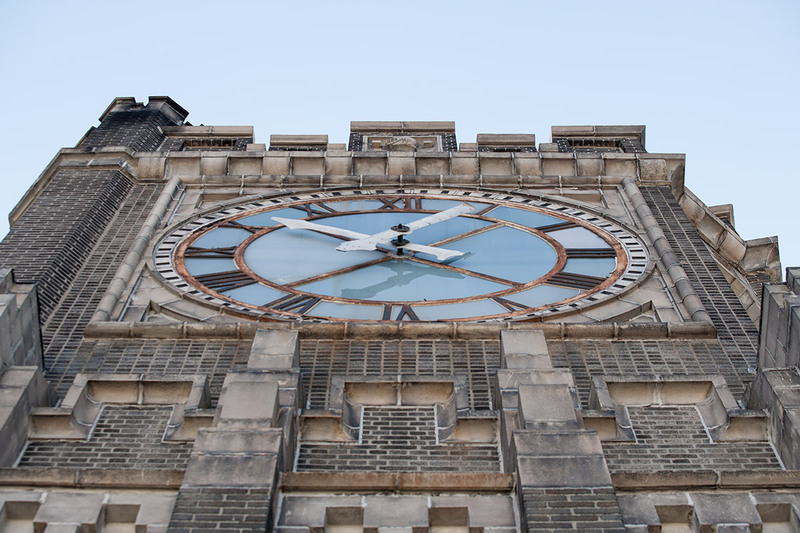 The Clock Tower's exterior materials show some signs of aging, but it retains a very high percentage of its original exterior structure and materials. However, the ground-level front facade has been modified since the building's construction and now features a largely glass-and-steel entry. 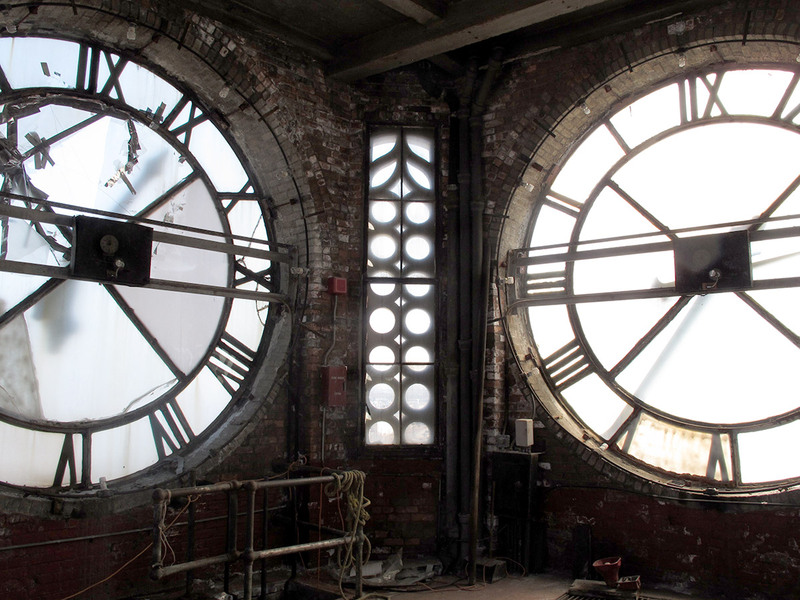 Until the summer of 2014, its four-faced clock continued to be illuminated every night. 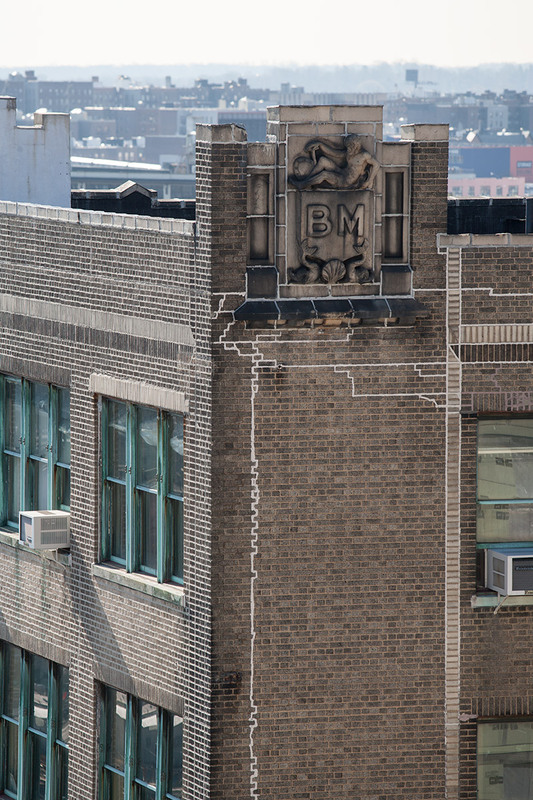 In May 2014, the Criterion Group purchased the property for $15 million. 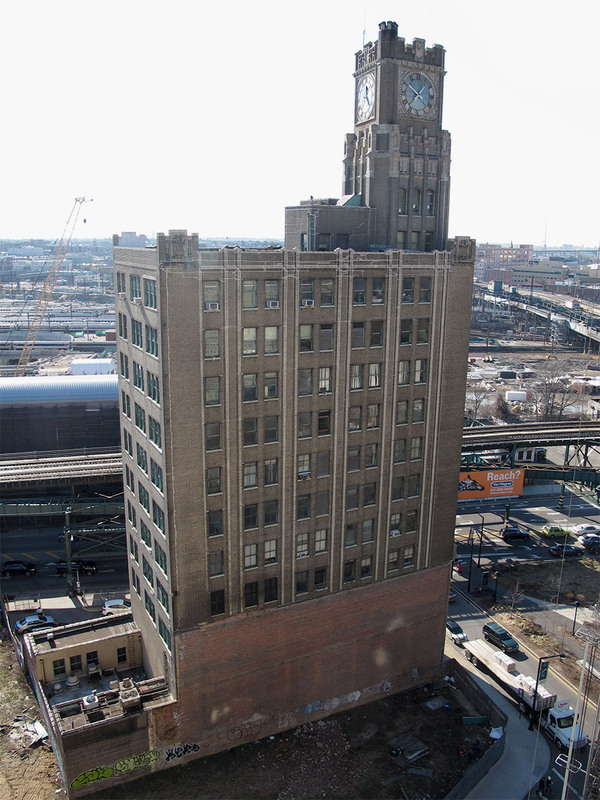 In November, it sold the Clock Tower building to Property Markets Group, who also owns two adjacent lots, for $31 million. 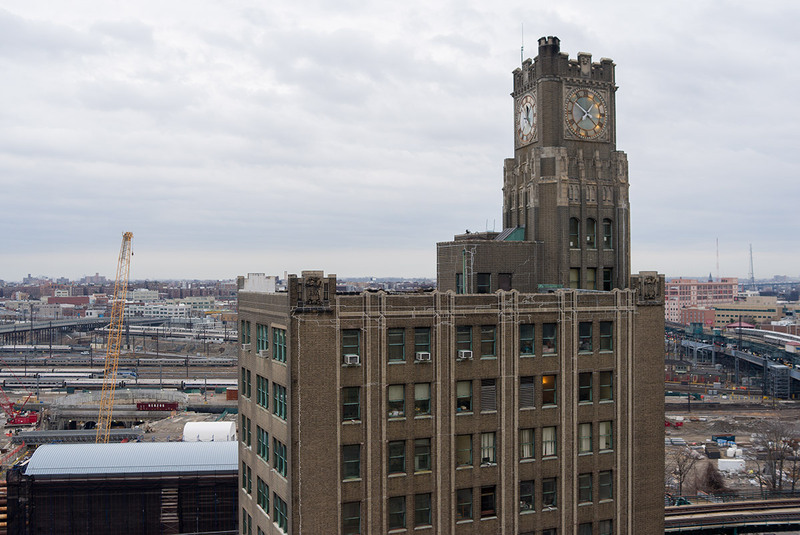 What would landmark designation mean for the future of the Clock Tower? 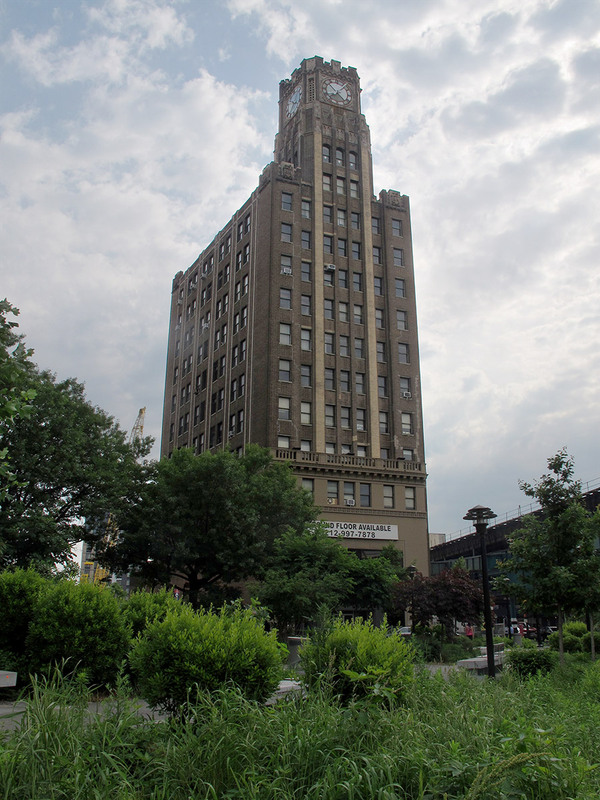 If the Clock Tower is granted designation as an individual landmark by the Landmarks Preservation Commission, any proposed changes to the exterior of the building would be subject to the approval of the Commission. 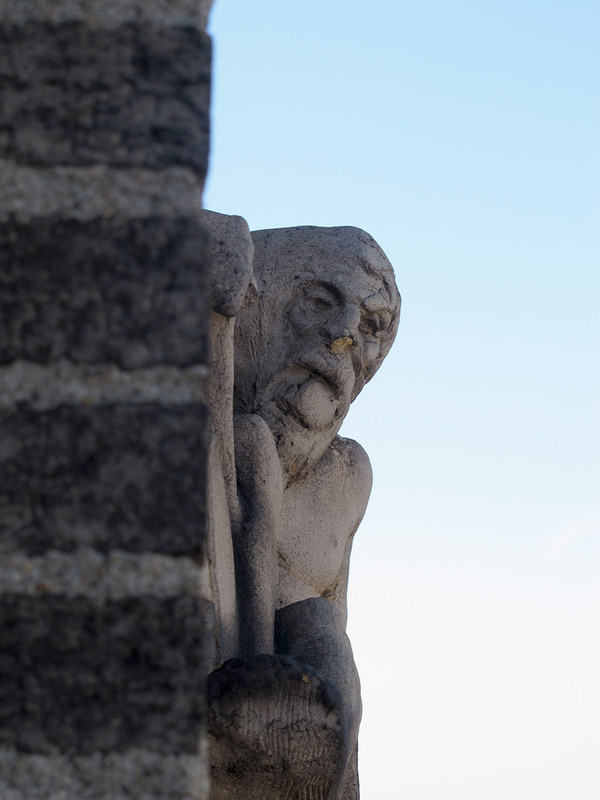 Generally, commissioners advocate for the preservation of as much of the original structure as possible, the maintenance of significant features, or the replacement of aging structure and ornament with equivalent materials. Applications that entail major changes to the building are brought to a public hearing, allowing the community to involved in the process of approval. The Request for Evaluation does not include the interior of the the building. 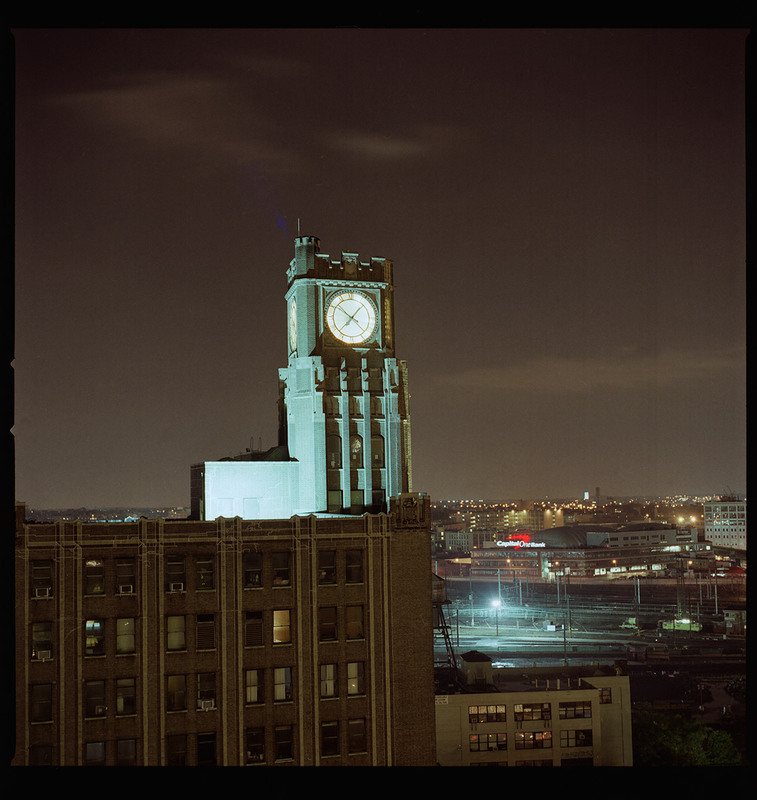 Who else supports landmark designation for the Clock Tower? We've received over 1,500 signatures on our petition so far. We've also received letters or pledges of support from the following local community groups, institutions, and leaders: Historic Districts Council, Queens Community Board 1, NYC Council Majority Leader Jimmy Van Bramer, Dutch Kills Civic Association, Hunters Point Civic Association, Queens Historical Society, Save America's Clocks, and SculptureCenter. 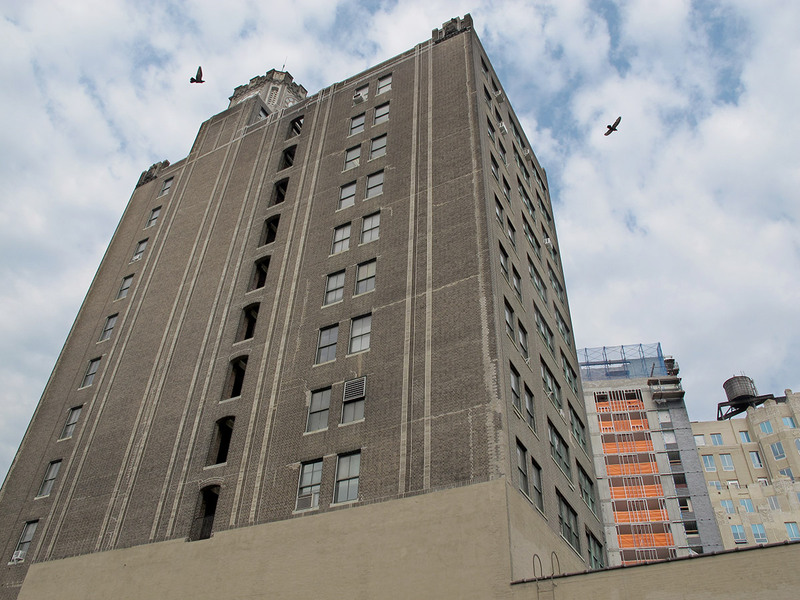 +Partners submitted a Request for Evaluation to the Landmarks Preservation Commission. Local activist Christian Emanuel also submitted a request around the same time. 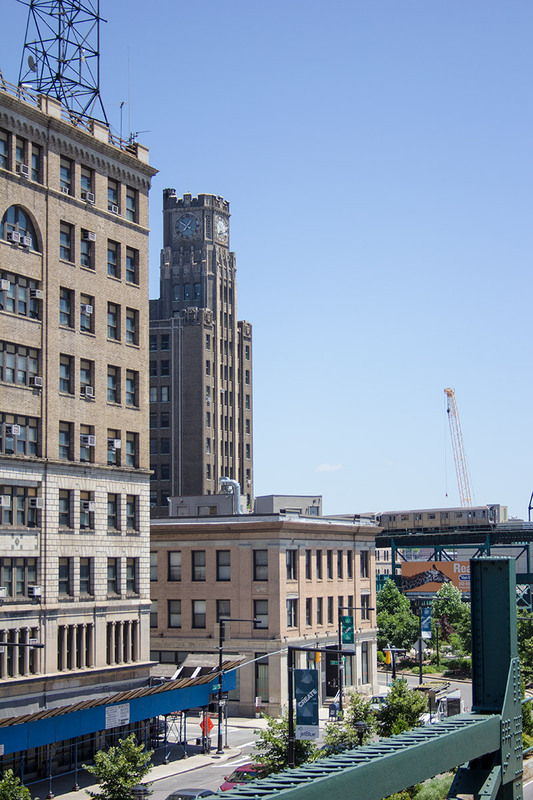 Once the Landmarks Preservation Commission has scheduled a public hearing to discuss preservation of the Clock Tower, we will present them with a petition listing the names of neighbors and friends who support landmark designation. Please also send a digital copy of your letter of support to everyone@pluspartners.org. 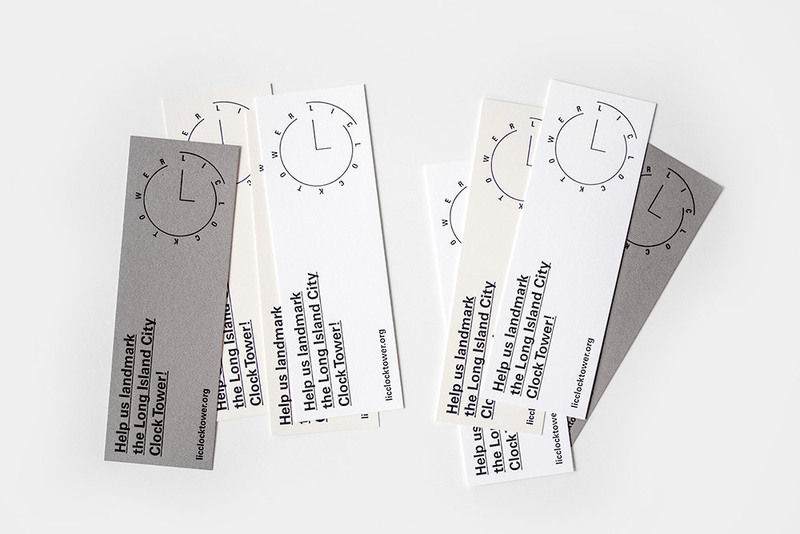 +Partners is a collaboration between Michael Hall and Matthew Chrislip. and design, resulting in a hybrid practice bridging studio work and advocacy. 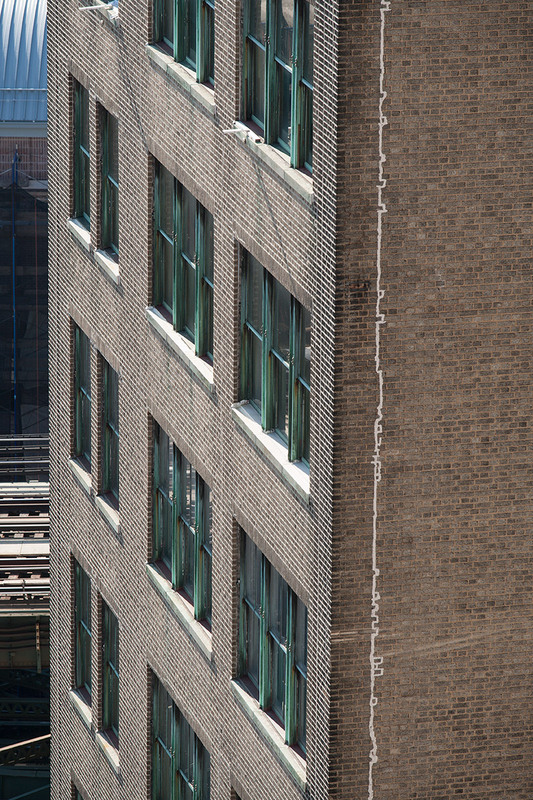 View of the Clock Tower from a neighboring building. Nighttime view of the Clock Tower from a neighboring building. The Clock Tower viewed from the Dutch Kills Green Park. 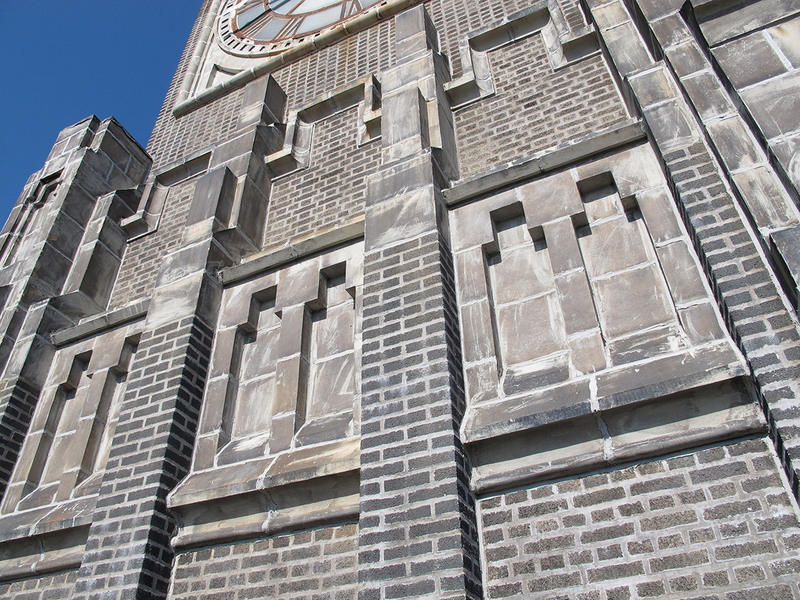 Detail of brick work and ornamentation. 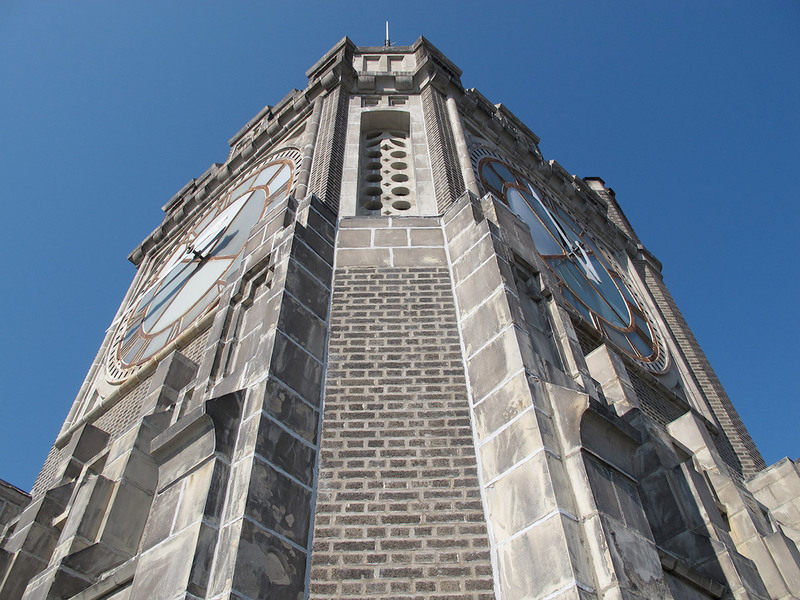 Close view of the Clock Tower. Detail of clock face and ornamentation. 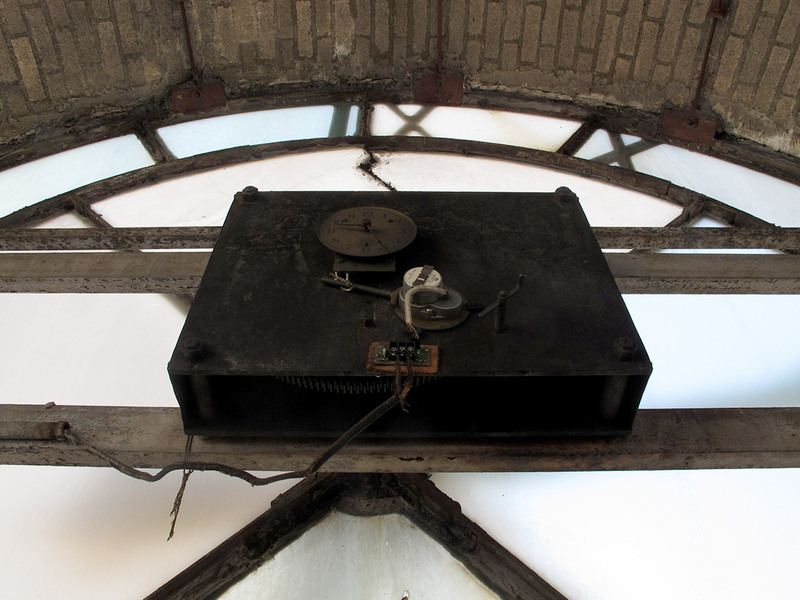 Interior view of clock mechanisms. 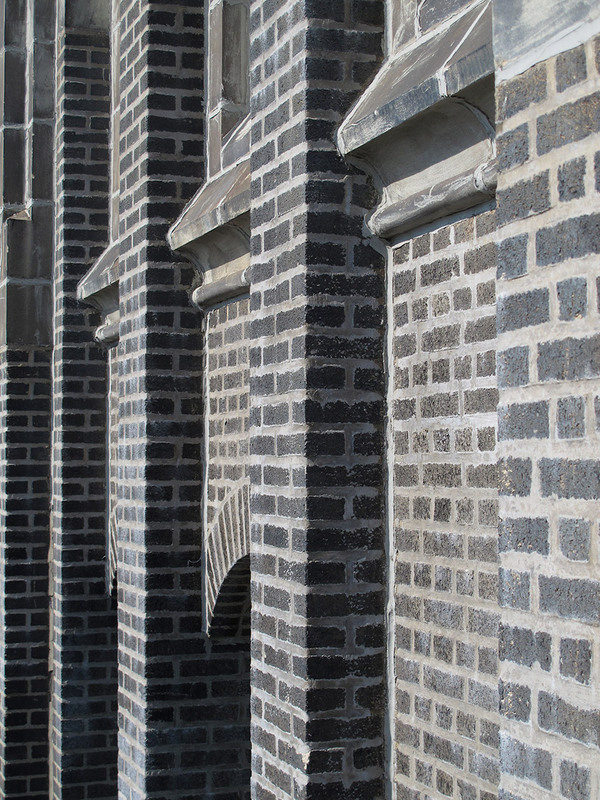 Detail of brick and stone work. 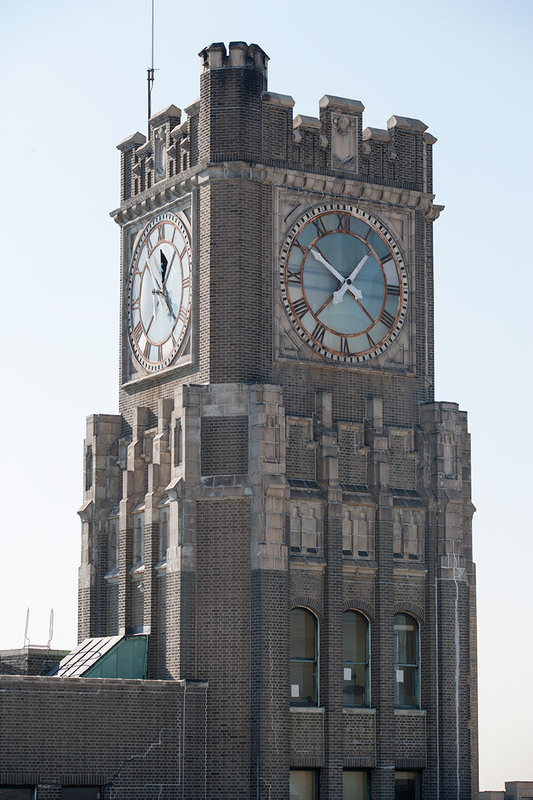 View of the east and north sides of the Clock Tower building. 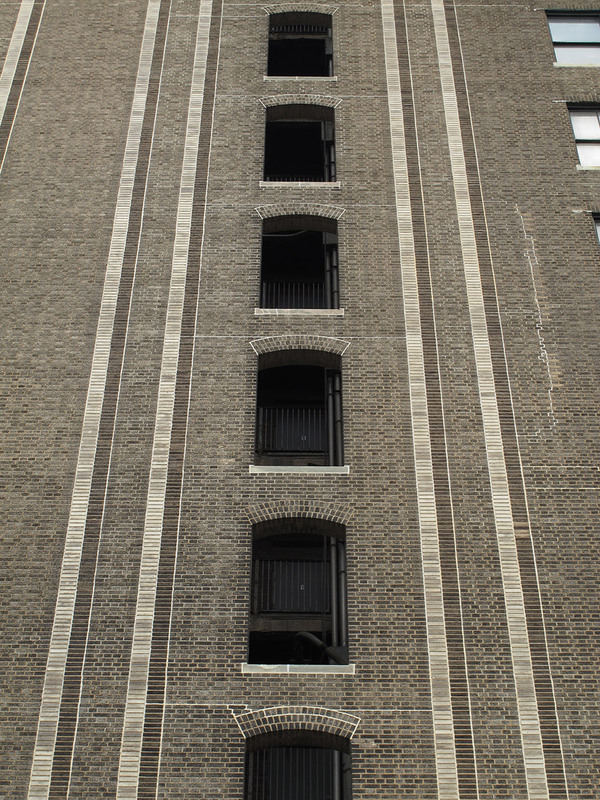 Detail of the east-facing light well and balconies. 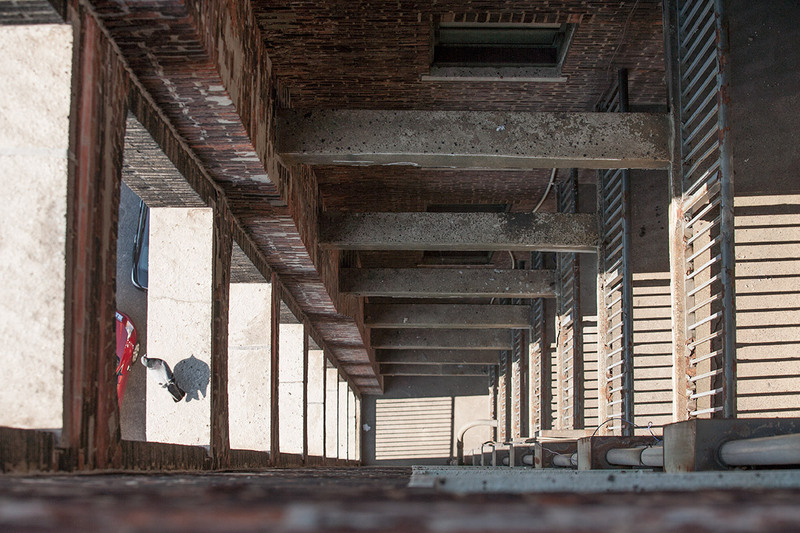 Looking down along the east-facing light well and balconies. View through the east-facing light well. 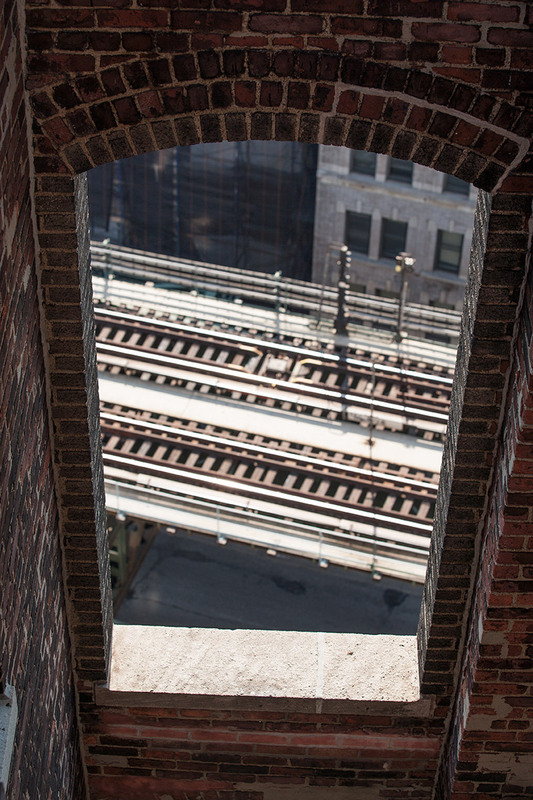 View of the Clock Tower from Queensboro Plaza subway platform. 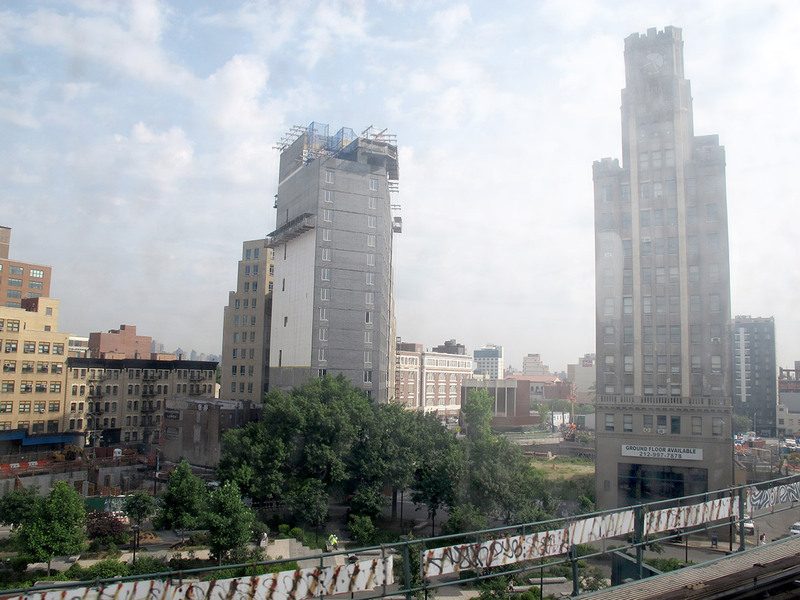 View of the Clock Tower and the Dutch Kills neighborhood from a passing N train. Rear view of the Clock Tower from the 39th Ave subway platform.